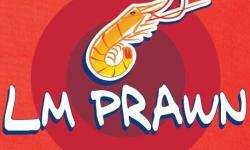 LM Prawns in Uvongo, Kwa-Zulu Natal, South Africa, is an authentic seafood Deli and take-away offering excellent service and good advice at the right price. 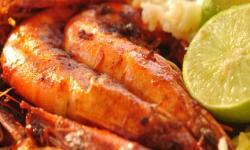 With a Portuguese flavour and great seafood, they are passionate about their products, and offer a wide range of choices including fresh seafood, fresh fish, live oysters and prawns, and they are well prepared and lovingly marinated. Most days there is also freshly smoked fish and west coast style pickled fish available, and their fresh hake and hand cut chips are legendary far and wide, the owners love to braai or BBQ and have a new range of braai products for you too. 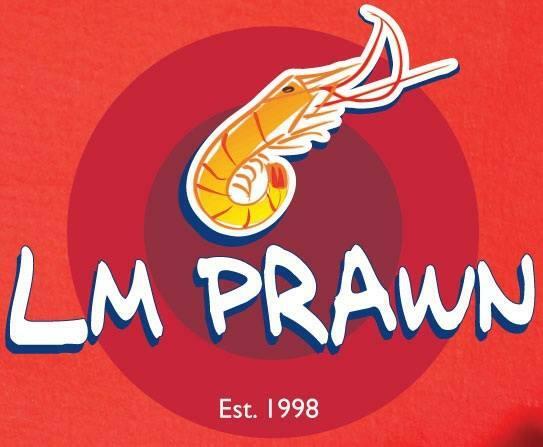 LM Prawns have great specials to be enjoyed and new menu items include freshly smoked snoek, smoked snoek pate, Norwegian salmon pate and smoked mussels, come for a seafood extravaganza you'll never forget.